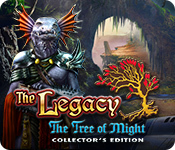 The Legacy: The Tree of Might Collector's Edition Game: Open the Gates to another worlds! 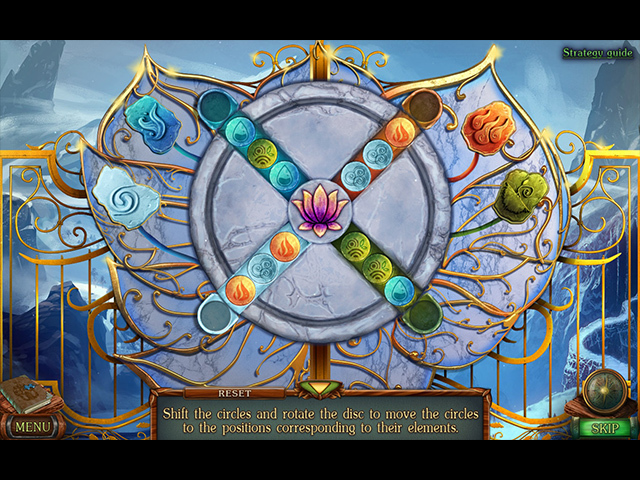 Explore over 40 stunning locations and solve challenging puzzles! 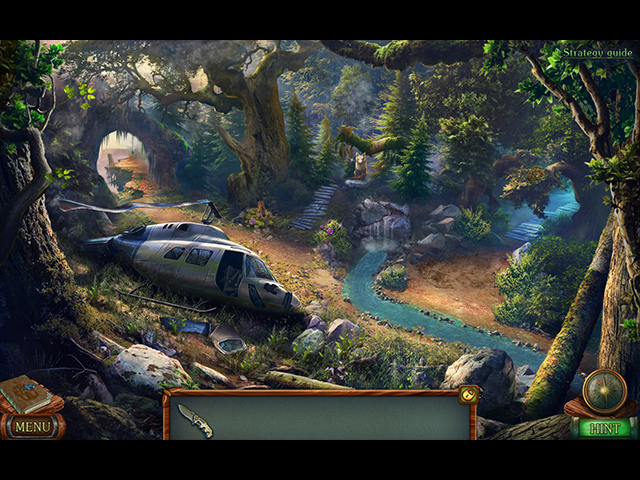 Enjoy exclusive wallpapers, concept art, music and more! Collector's Edition bonus game and more! 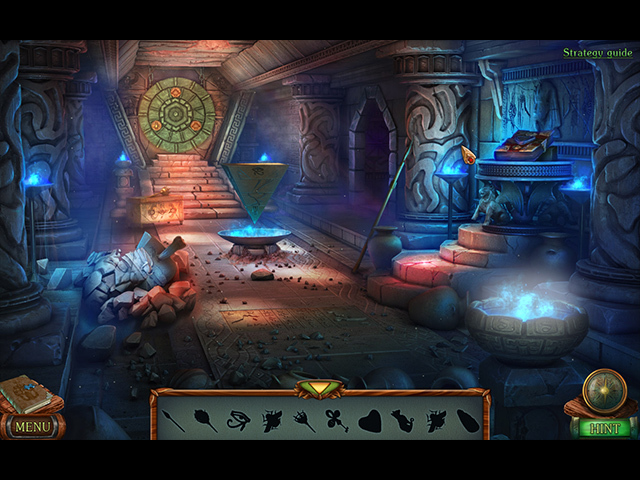 Accompany Diana as she chases the thief of an ancient artifact into another world in this hidden object adventure!